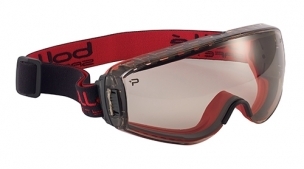 Goggles with a reduced frame to perfectly couple with helmets, made with fire-resistant materials and special treatments for forest firefighting work. 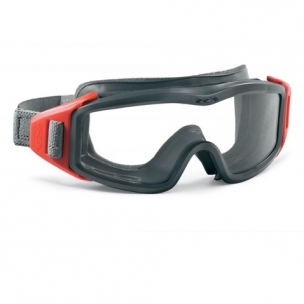 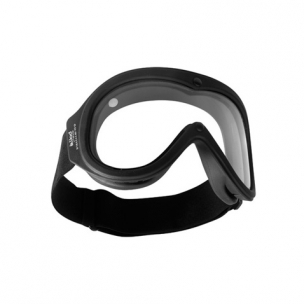 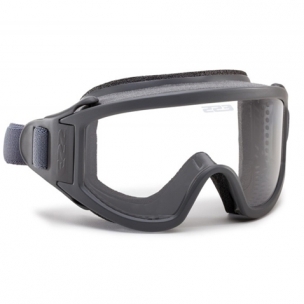 Firefighter goggles ideal for wildland firefighting and technical rescue. 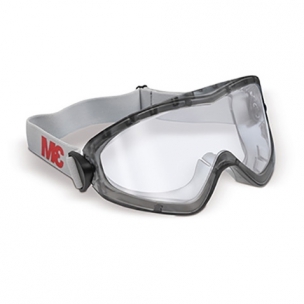 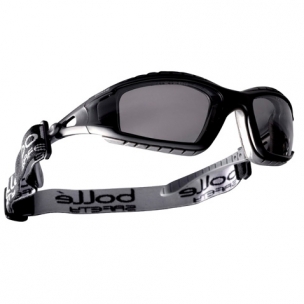 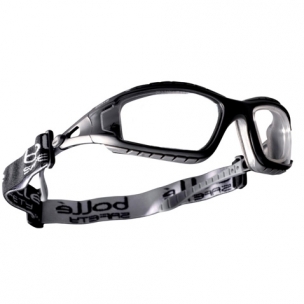 This goggle’s thick Polycarbonate lens is hard-coated and anti-fog treated inside and out.